Essence I'd Send You A Blizzard Lip Oil - Cherry Colors - Cosmetics Heaven! 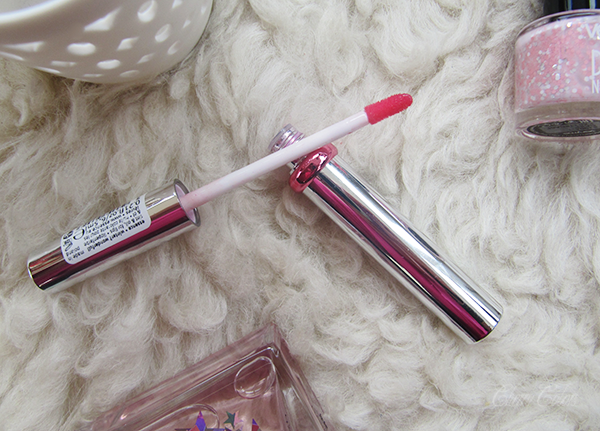 Today I'll be talking about the Essence Lip Oil (02 I'd Send You A Blizzard Lip Oil) from the Trend Edition Winter? Wonderful! that is available in stores until January 2016. I must say that this is such an innovative and different product that it caught my eye the second I saw the previews. tinted love. lip oils are all the rage right now – they nourish the lips with valuable ingredients and make them feel wonderfully soft. thanks to the tint effect, the lips are additionally given a light or intensive pink touch. I got the lip oil that has a slight pink tint to it, but there's another version of it that has a slight orange tint to it. But I do think it doesn't really matter because the tint is so slight that it's hardly noticeable. When I first got it, it reminded me of the Catrice Lip Glow about which I wrote already here. But after a regular use, I can say a bit more about my initial thoughts. The packaging is lovely, sleek and shiny. There's a small "ring" which shows you the tint your lip oil has. Because it's so shiny it is prone to scratches but it does look divine. There is none. Not from the tube and none when applied on the lips. Big thumbs up for this! I prefer using nourishing products at night because then they have more time to do their thing. As you can see, my lips are pretty "beaten up", the cold does them no good. This is with one layer of the lip oil on - just one pump of the product and then I applied what was on the wand all over my lips. Since I was already super excited about the Catrice's Lip Glow and I feel these are a very similar product, which is a non-sticky, nourishing lip gloss, I feel the same excitement about these too. Of course, they won't fix your broken lips or anything similar, but they will help your lips stay protected under the cold wind of the Winter Days. And the non-sticky formula is always a plus too. 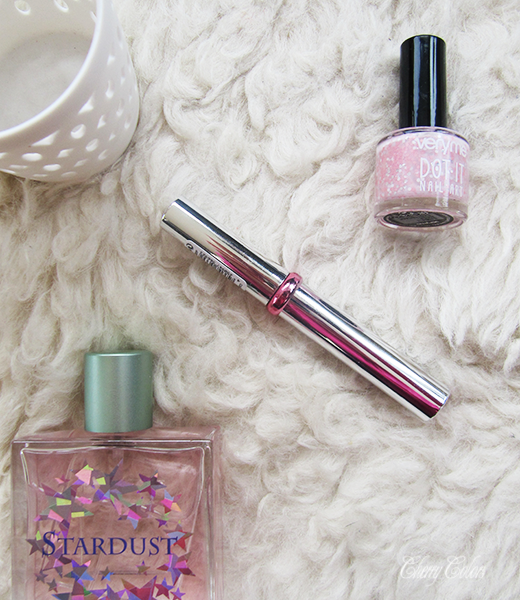 So, no, these may not be the classic lip oils, but are a fun product to play around. I do like them a lot and my only complaint is that they aren't part of the regular line. You can read Mateja's thoughts about this collection, here. Also, check my review of the Eyeshadow palette from the same TE, here.